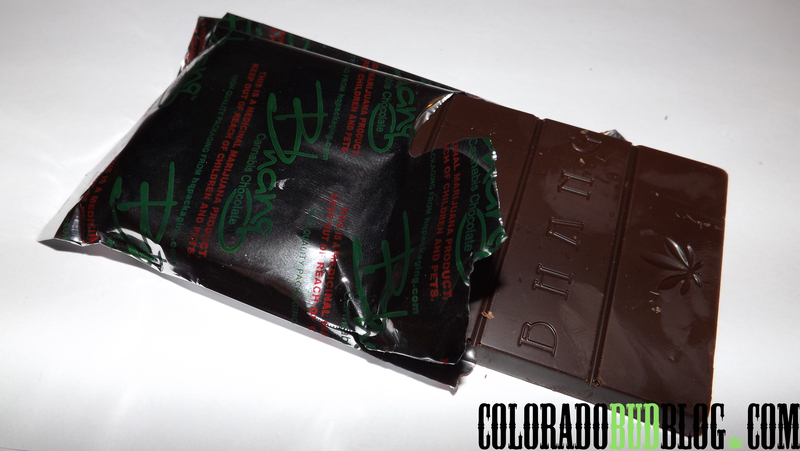 Fire Dark Chocolate Bar from Bhang Medicinal Chocolate. 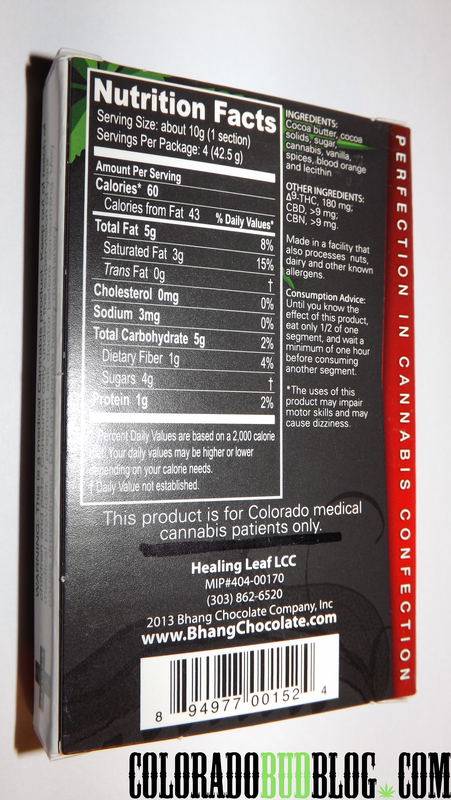 180mg THC, 9mg Cannabidol (CBD), and 9mg Cannabinol (CBN). 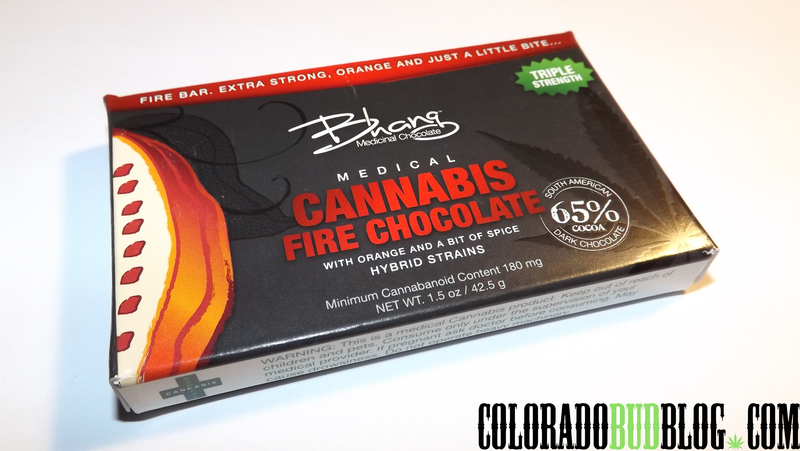 The Fire Chocolate Bar is by far my favorite one from Bhang Medicinal Chocolate. Strong dark chocolate flavor with a spicy finish. There is an orange flavor in the beginning, finishing off with a much stronger chili flavor. I HIGHLY recommend this bar to any chocolate or cannabis connosieurs. I will definitely be buying this one over and over.